We’re recapping some of the best stays of the week, beginning with the sunny and serene Auberge du Soleil in Napa Valley. With Coachella wrapping up this past week, we’re looking forward to the next music festival. And while Napa Valley is normally associated with its vineyards and hoity toity vibes, its annual Bottle Rock Festival is bringing some rock, soul and blues to the table. One resort, Auberge du Soleil, is welcoming the newcomers and friendly faces with its own Bottle Rock inspired menu to get you in the sprite all weekend long (Bottle Rock is May 9-12, 2013). 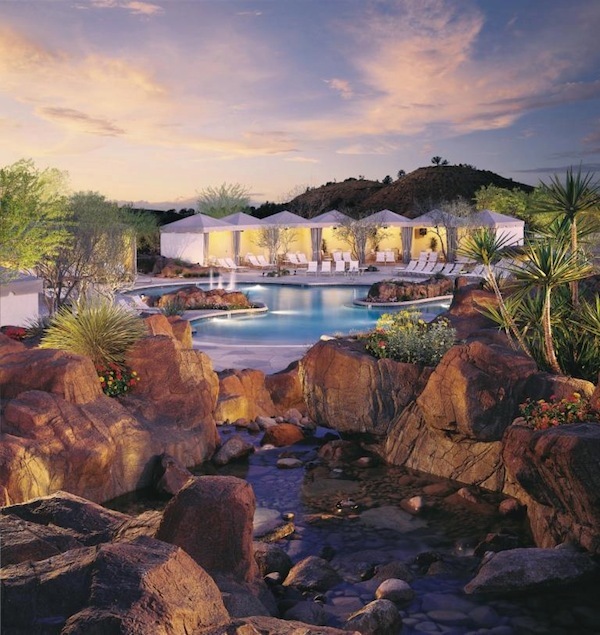 Next, indulge in an early Mother’s Day present at Pointe Hilton at Tapatio Cliffs. Whether for your own mom, or a mom-to-be, Pointe Hilton Tapatio Cliffs Resort is honoring all the moms with a Mother’s Day package, complete with nothing less than ultra-luxurious accommodations, a spa treatment, and of course, breakfast in bed. During May 11-12, moms can check in early at 1 p.m. on Saturday to indulge in a 50-minute full body cucumber-melon massage or a 50-minute European facial with a cranberry pomegranate mask at the resort’s Tocaloma Spa & Salon. The rest of the day moms can take in the resort’s award-winning amenities including eight shimmering pools, The Falls Water Village with poolside cabanas available for additional price, Lookout Mountain Golf Club and the legendary Different Pointe of View Restaurant. The following morning moms will be treated to a full American breakfast in bed for two delivered with a rose compliments of Pointe Hilton Tapatio Cliffs Resort. 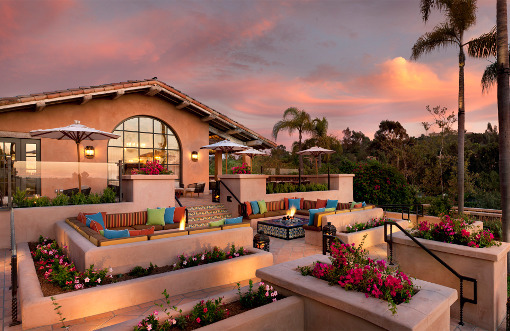 If you want to practice your tennis serve with a pro, golf at one of the premier private courses of Southern California, or escape to a suite situated along 40 acres of lush rolling hills near the famed Del Mar, head to Rancho Valencia Resort. From the moment you arrive at Rancho Valencia Resort, you’ll find every detail is dedicated to your great escape, such as bicycles that invite exploration of our beautiful surroundings and yoga classes to enhance a sense of inner peace. This place prides itself on serving both the adventurous and spa aficionados, the outdoor enthusiasts and the indoor admirers, and all while keeping to their commitment of green sustainability. 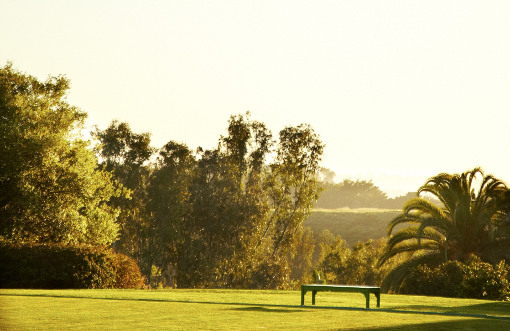 From employing green design principles, to using landscaping that preserves water, and installing energy-efficient fixtures that minimize waste, Rancho Valencia strives to make positive contributions to both the surrounding environment and the local Southern California community as a whole. 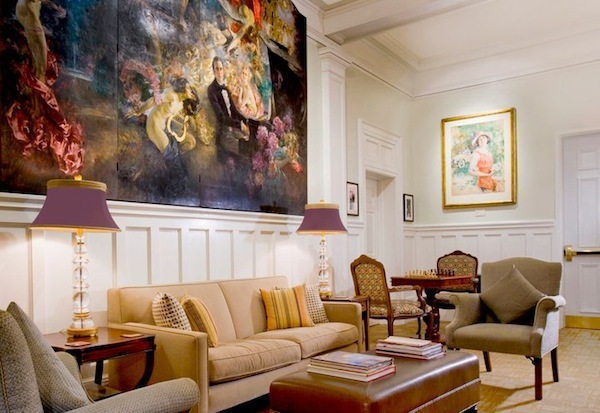 And finally, we have a lovely little round-up of some luxurious stays that are incorporating some Roaring 20s appeal in honor of the soon-to-be released film, The Great Gatsby (opening May 10). From The US Grant in San Diego to The Surrey Hotel in New York and The Vanderbilt Grace in Rhode Island, we have it all to make your trip through history well worth it.